MOSCOW, July 07. /ITAR-TASS/. Eduard Shevardnadze, the second president of Georgia and the foreign minister of the Soviet Union between 1985 and 1990, passed away at the age of 86, the politician's press service told ITAR-TASS on Monday. It added that in recent months, Eduard Shevardnadze was severely ill. “He passed away today at nearly 12:00 (local time, UTC +4. 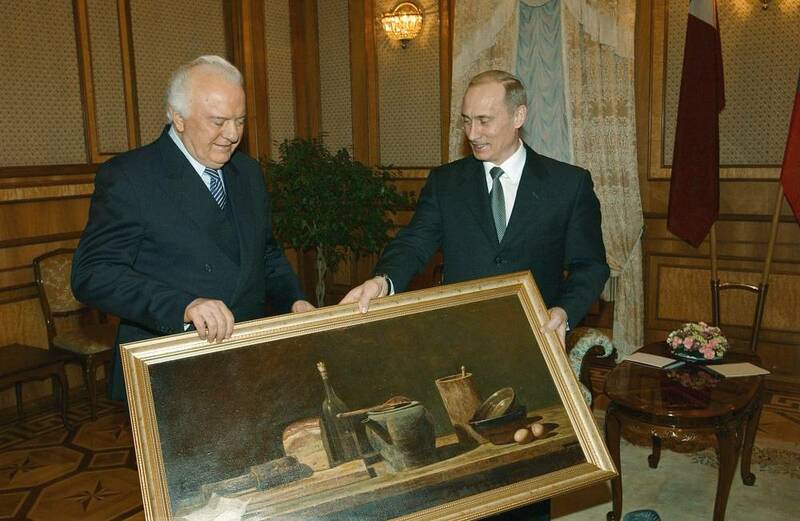 — ITAR-TASS) in his private residence in Tbilisi,” the press service said. The date of funerals is not known yet. Eduard Amvrosiyevich Shevardnadze was born January 25, 1928 in the village of Mamati, Lanchkhuti, Transcaucasian SFSR, Soviet Union. In 1951, he graduated from the school of the Central Committee of the Communist Party of Georgian Soviet Socialist Republic. In 1959, he received the diploma of the Kutaisi Pedagogical Institute specializing in history. He has gone through all the career steps of a Komsomol functionary up to the post of Chief Secretary of Georgia’s Central Committee of the Lenin League of Young Communists that he occupied between 1957 and 1961. At the age of 20, Shevardnadze joined the Communist Party of the USSR and quickly moved up the career ladder in the party hierarchy of Georgia. In 1961, he became the Chief Secretary of the regional party committee in Mtskheti, and then headed the Pervomayskiy regional committee in Tbilisi. In 1964, he became deputy of the Public Security Minister in Georgian SSR. In 1965, he led this ministry that was Ministry of the Interior of Georgia since 1968. Shevardnadze kept this post until 1972, when he was nominated Chief Secretary of the Tbilisi City Committee of the Communist Party of Georgia. In autumn of the same year, he headed the Central Committee of the Communist Party of Georgia, becoming the top official in the republic. His diplomatic career began with the perestroika era in the Soviet Union. In 1985, Mikhail Gorbachev offered Eduard Shevardnadze to take the office of the Minister of Foreign Affairs. 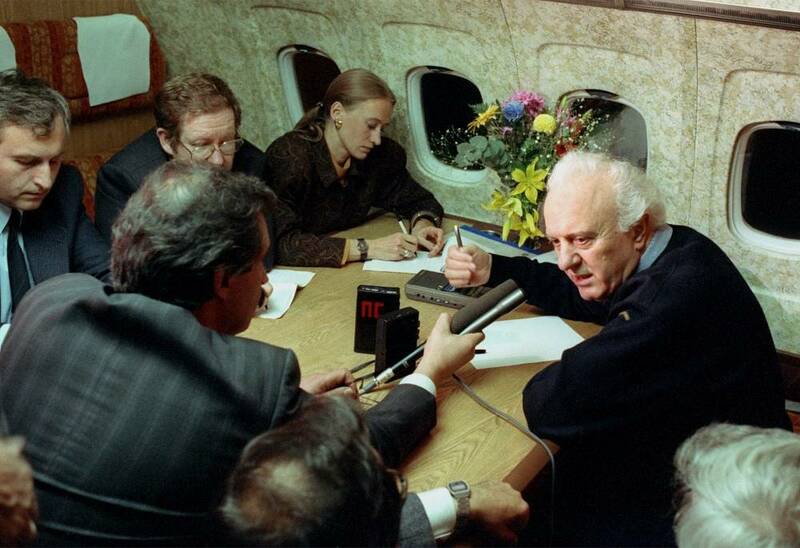 He was the foreign minister to witness the end of the cold war and the normalizing of relations between Moscow and Washington, the Kremlin agreed to unite Germany and the Warsaw Pact Organization was dismissed. 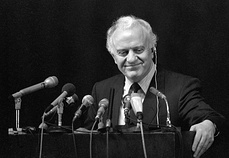 Shevardnadze became one of the main Gorbachev’s associates in pursuing the policy of transition, transparency and easing of international tensions. 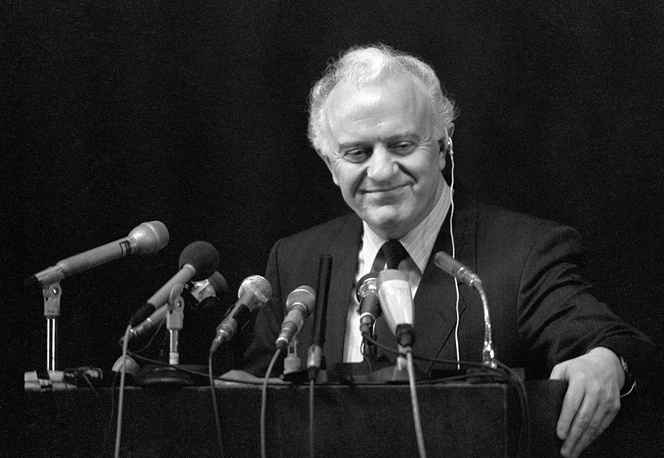 In 1985-1990, Shevardnadze was in the Political Bureau of the Communist Party’s Central Committee. 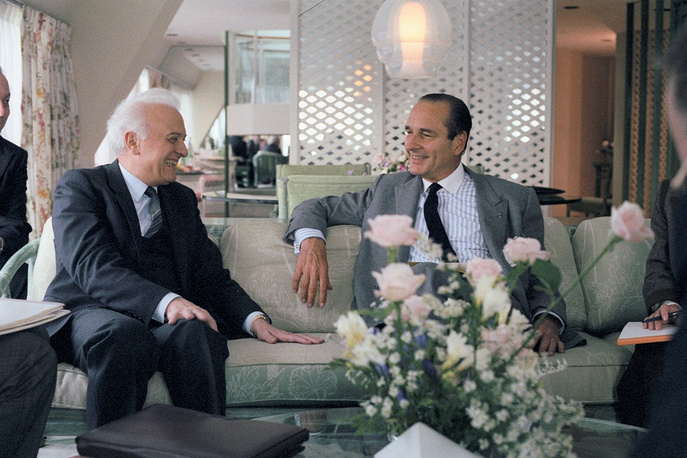 In 1991 he left the post of Minister of Foreign Affairs of the Soviet Union and led the Foreign Policy Association. In March 1992, he came back to Georgia and led the republic’s State Council that was set up after the ousting of President Zviad Gamsakhurdia. In October of the same year, he became the head of the Georgian state after parliamentary elections taking the post of prime minister. 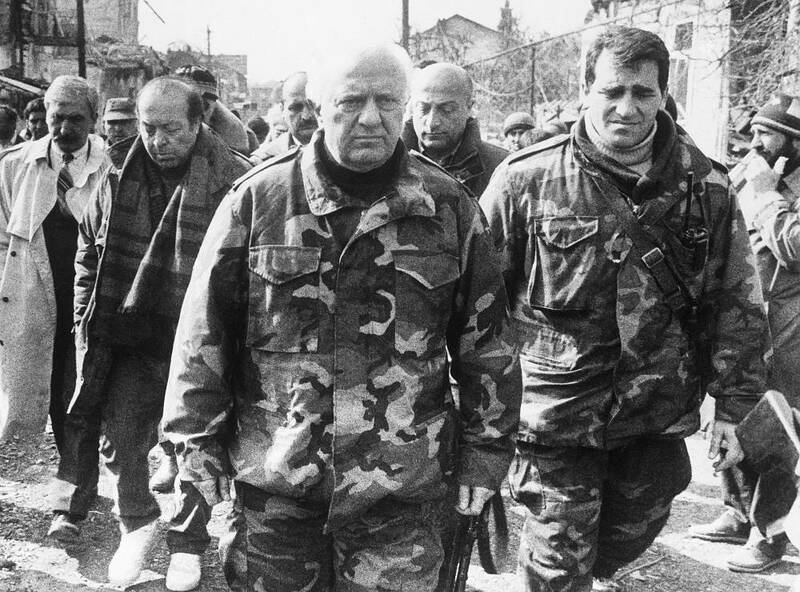 November 5, 1995, the major part of Georgian population elected Shevardnadze as their president. April 9, 2000, he won again at the next presidential elections, gaining the support of about 80% of the country’s citizens. When Shevardnadze came back to Georgia, the civil war in the country stopped. In June 1992, in Sochi (Dagomys) was signed an agreement on ceasefire ostensibly marking the end of the both the Georgian–Ossetian and Georgian–Abkhazian conflicts. Mixed peacekeeping forces from Russia, Georgia and Ossetia were placed in the conflict area, and that stopped the combat actions and allowed to begin the negotiating process. 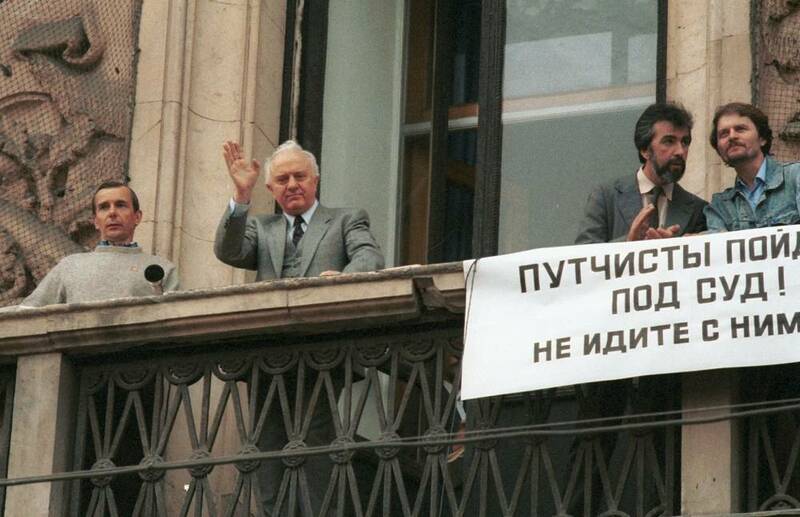 Meanwhile, in summer 1992, the situation in Abkhazia sharply deteriorated. 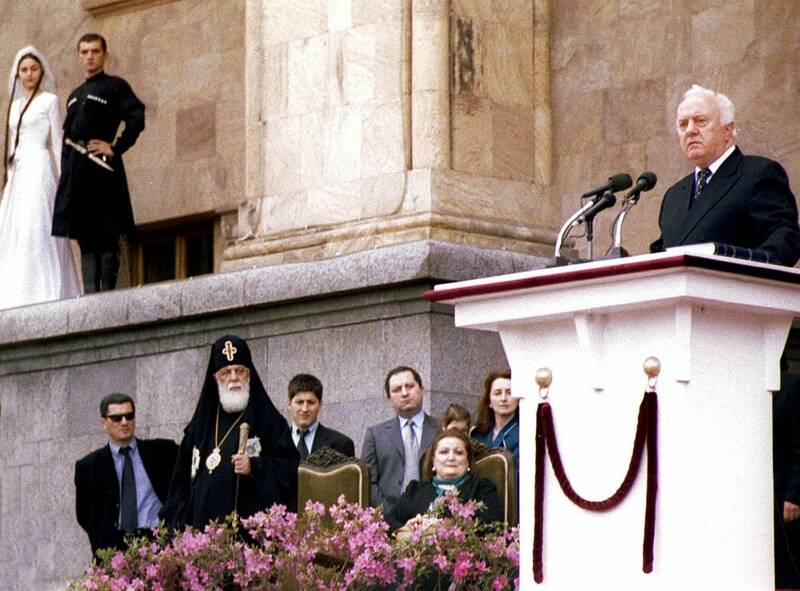 In May 1994, Georgia and Abkhazia with Russia’s mediation signed in Moscow a ceasefire agreement that also provided the division of forces, and in June, joint CIS peacekeeping forces were brought to the conflict zone, which allowed stopping the bloodshed and start peace talks. 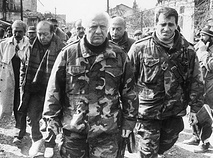 The Georgian leadership along with Shevardnadze failed to bring back Abkhazia and South Ossetia under the Tbilisi authorities. The deteriorating economic situation in Georgia and the lack of proper settlement of the Abkhazia and South Ossetia conflicts undermined the positions of Shevardnadze and led to the so-called Rose Revolution. 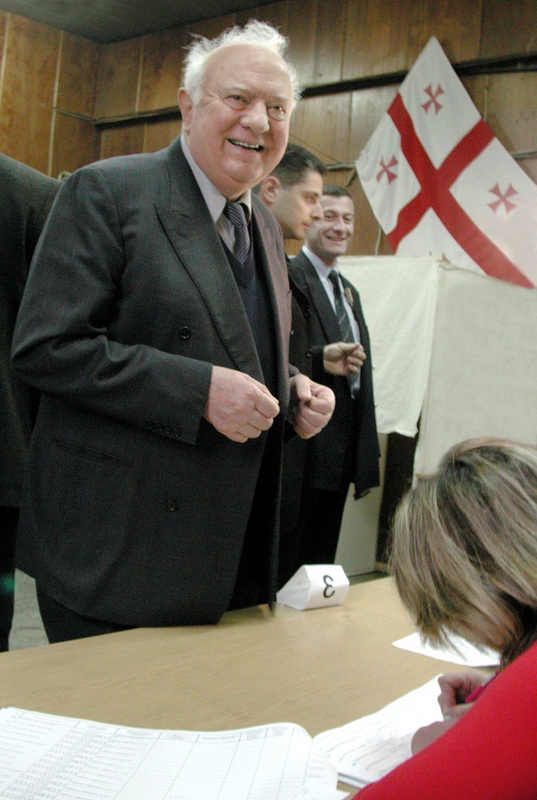 In November 2003, parliamentary elections took place. The opposition led by Mikheil Saakashvili, Nino Burdjanadze and Zurab Zhvania claimed the falsification of the election’s results and demanded the dismissal of the president. November 23, Eduard Shevardnadze offered his resignation. In 2006, Shevardnadze published a memoire book. Eduard Shevardnadze was awarded with five orders of Lenin, orders of the October Revolution, of the Red Banner of Labor and medals, as well as foreign awards. 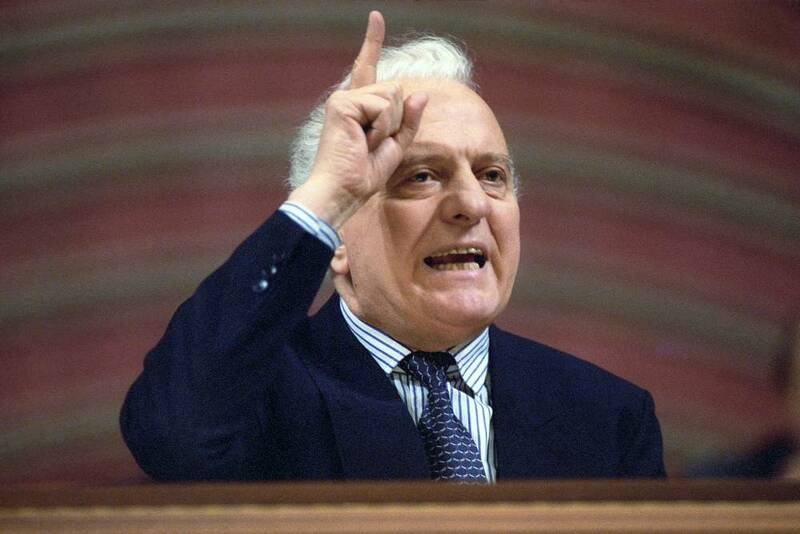 He is Hero of Socialist Labor, winner of many foreign awards, honored doctor of the Harvard, Boston, Atlanta, Los Angeles and Trieste (Italy) universities.